It is said that more than 600 million smartphone and tablet owners use their devices to play games. 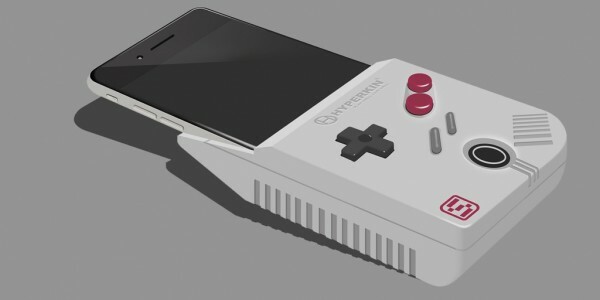 In that event, some developers from Los Angeles have designed a case that aims to turn your iPhone into a Nintendo Game Boy by adding the iconic directional arrows, and the A and B buttons. 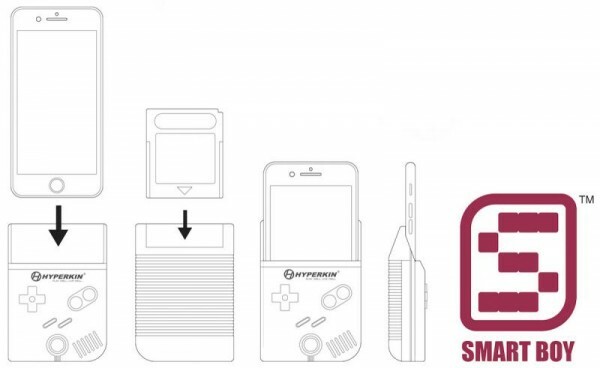 The attachment called Smart Boy allows you to play your existing Game Boy and Game Boy Colour game cartridges on your Apple handset. 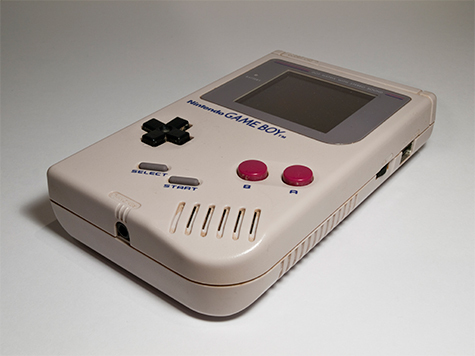 Originally devised as part of an April Fool’s joke, the case was created by independent video game hardware developers Hyperkin. Though the case was all a joke, the demand for a real product was so high that the company decided to invent a consumer version. “We wanted to create a retro device that can be easily adapted into any modern gamer’s arsenal of devices,” Hyperkin’s product developer Chris Gallizzi said in a press release. He also added that the Smart Boy will be available in the classic ’80s grey’, alongside more colours to follow. In addition to the eight-way D-pad and the two action buttons, the case will feature a start and select button, and a battery that can be charged via being attached to the phone. The gameplay itself will appear on the screen of your iPhone. The firm also said that features may change as the project develops. There will also be an app for the Smart Boy that will provide a cheat database and save states as well. At the moment, the Smart Boy is in its early conceptual development stages and is only now being designed to work with the iPhone 6 Plus, when it is first released. While the firm has yet to announce the retail price and official market date for the first models, they announced that the cases for other handsets, and designs, are also under development.